Radical Naturing Contents Station is an original and authentic natural culture website. We create unprecedentedly high-quality natural content and hope they will be enjoyed and experienced by a broad range of viewers. Our aim is to provide pioneering natural audio-visual content. We also hope to raise fundamental issues through our works. 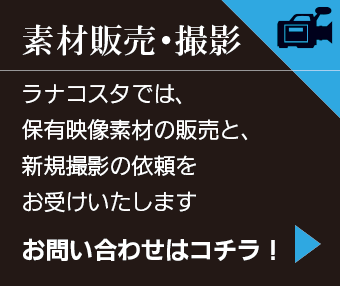 Principal content will be produced by Mr. Hirotaka Takeuchi. He is the first Japanese mountaineer to climb all fourteen eight-thousanders.